Silvia began her career in 2003 and brings extensive public health and EMS experience to the FirstPass team. The FirstPass module is an important clinical quality assurance tool that allows agencies to better understand their patients, needs, and the weaknesses and strengths of their staff. As a clinical solutions specialist, she helps agencies identify opportunities for improvement and assists in providing an assessment of the current care they are providing to their patients. 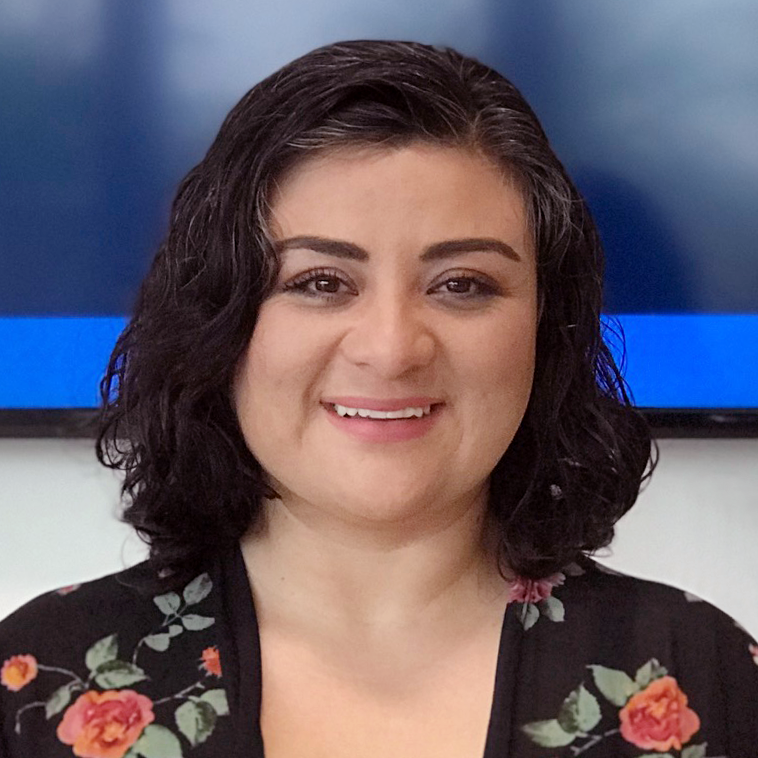 Before FirstWatch, Silvia was chief of the HIV and STD Prevention for the State Health Department of Baja California, Mexico, helping to make lives better for people suffering from drug abuse and living with HIV. She earned her MD and MPH degrees through a joint program from the Universidad Autónoma de Baja California (UABC), Mexico and University of California, San Diego. Upon graduating, she completed several multi-year postdoctoral fellowships, and volunteered as a paramedic and on-field physician for the Mexican Red Cross, helping underserved and drug-prone communities in Mexico. A down-to-earth kind of person, Silvia says, “I believe in making a name for myself not by the number of letters and symbols that follow my name but by the way I treat others.” Silvia spends most of her free time with her husband and two kids, making them smile and giggle at every chance she gets. Before her human babies came along, Silvia and her husband rescued nine dogs, making full use of the outside patio.